It’s a beautiful day in the neighborhood! I’m off to a school visit this morning and….! Welcome to the new feature – Perfect Picture Book Fridays! I’m so excited about this! I’m hoping it will become a really great resource for parents, teachers, homeschoolers, writers, and gift-givers 🙂 Here and on all the linked blogs, you will find highly recommended picture books along with fantastic ideas for how you can use them at home and in the classroom, often including links to classroom guides and activity pages, hopefully making life easier for parents and teachers and giving writers great examples of craft to study. The books will be archived in the Perfect Picture Books tab above, organized alphabetically by age and subject, making it easy to find an age-appropriate book on a given topic for home, classroom, or gift. Themes/Topics: first day of school, separation, missing a loved one. Opening and brief synopsis: “Llama Llama, warm in bed. Wakey, wakey, sleepyhead! Llama school begins today! Time to learn and time to play!” Llama Llama is excited for his first day of school, but when it’s time for Mama to leave, Llama Llama doesn’t feel so sure. 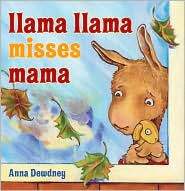 Why I Like This Book: Llama Llama’s uncertainty and sadness over Mama leaving him at school are portrayed genuinely, and the story is told with such warmth and reassurance that children experiencing separation anxiety of their own are sure to feel comforted. School is shown to be happy, engaging place. For more books with resources please visit Perfect Picture Books! I’m excited for Monday, the opening day of our Thanksgiving week contest! I hope you’ve all got your stories ready to go (or will have them ready after the weekend :)) I can’t wait to read them!!! Oh The Excitement! – Thanksgiving Contest! 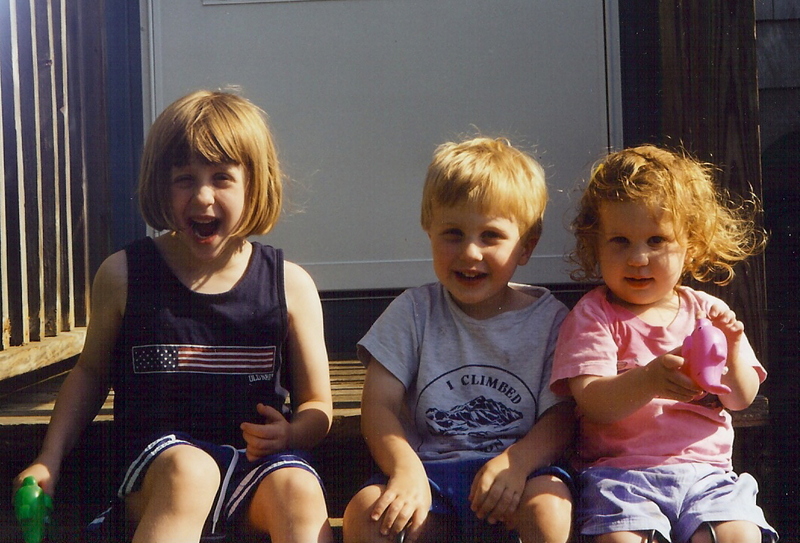 Hope your PK-3 visit goes well, Susanna! Have added my first link and look forward to us all compiling together, a great PB list. Have a great school visit. Love your photo and picture book. This is such a cool idea! I can't wait to read the Thanksgiving entries either. HAGW! What a cute book! I hooked by the title and cover alone. So cute! I like your “Would You Read It” section, just added it to my blogroll. Susanna, enjoyed your classic selection. A great book to review. Funny that many of us selected animal books on the first Perfect Picture Book Day. Have a great school visit. Congrats on the first perfect picture book Friday! Have a great weekend Susanna! Finally got my link up. This book is a favorite with my youngest and I love the simplicity of it. Have a great weekend! I'm skidding in at the last minute! Just added my link, and am so looking forward to being a part of this fantastic project. Oops! I missed this one. It was those cute baby cheeks I saw before, that threw me..lol. Will I be allowed to join in the next one, Susanna? Ooh, what a fun new feature. Great idea! I look forward to checking out all the “perfect picture books” people recommend in the coming months, and I hope to add to the list from time to time as well. By the way, Anna Dewdney is one of my favorite PB author/illustrators, but I didn't know about the resources you listed to go along with her book! Kerry – I'm so glad you like the idea, and I hope you'll join in! 🙂 I love Anna D. as well – such warm and genuine stories, and such appealing art! Thanks for stopping by to check it out! I love this idea! Hope I can join next week. Or are you having one because of Thanksgiving? I wasn't able to write a story because of both my husband and I had minor surgical procedures this week but will try harder next time. I can't wait to read the entries. Just a quick off-topic question: How do you pronounce your first name? Like piranha, or like banana? Thanks! My sister's middle name is Suzanne. Now I can confidently read your name correctly. Christie – 🙂 Thanks for joining in on Perfect Picture Books – you always do such great reviews and already have ideas for how teachers/parents can make use of books. Can you do me a favor as we go forward and list the themes/topics of the book so I can list it in Just Right Books (which remains linked back to your blog)? Because I often haven't read the books and can't guess! Sure. The topic of Martina is finding a suitable husband. The theme is “be yourself,” I think. I am so in love with this new series! I'm going to check out the links this week and will add my own next week! Clar – I hope you and your husband are OK! No worries about missing the contest – we'll be having another next month for the holidays 🙂 And yes, we will have Perfect Picture Book Friday this week, but not Would You Read It. Janet – I know – I just love Llama Llama! He's just so cute! I LOVE picture books that play with words in such fun ways! What an adorable cover and title! And definitely a useful read for kids about to start their first year at school! Stina – all the Llama Llama stories are wonderful, but this one is my favorite! Wonderful idea! Thanks for the recommendation. I've only read one Llama, Llama book with my kids, and we only discovered it this year.